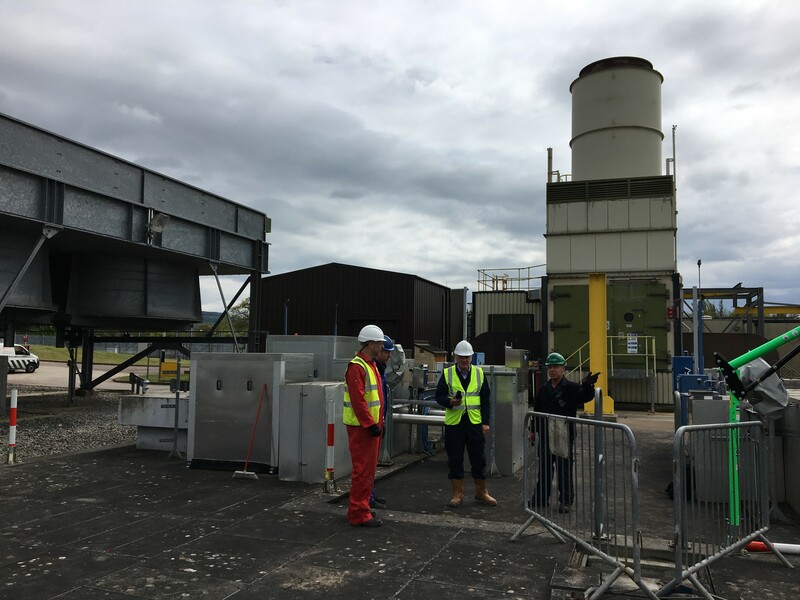 The National Grid Wormington site is part of the gas pipeline network that supplies power stations, industrial plants and distributors across the country. The site’s large gas pipelines were the source of considerable noise, which was not only an issue for workers, but also propagated beyond the boundaries of the site. This had resulted in some complaints from residents in the local area. One section of the site in particular contributed to the most noise; a covered valve pit used to access some of the larger underground gas pipes. 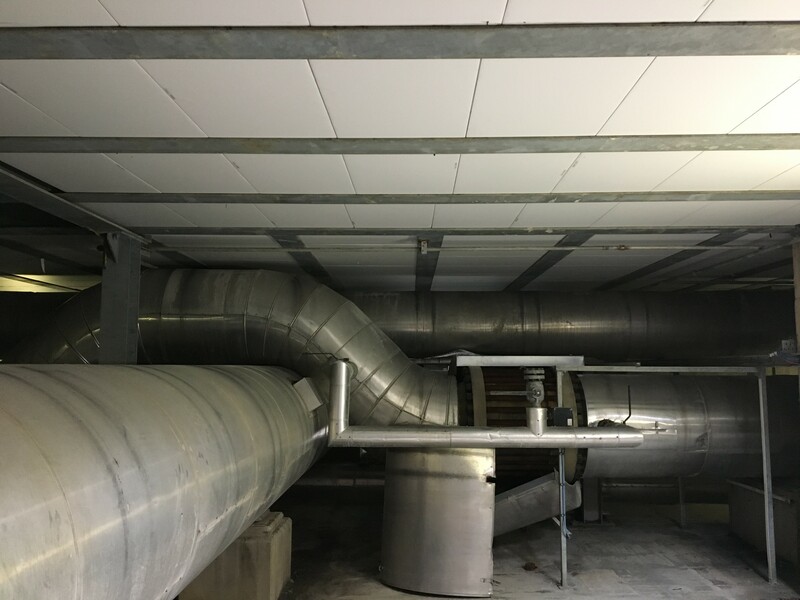 The pipes were fitted with an acoustic insulation (lagging) product, but this was not entirely effective in reducing outside decibel levels, and was also vulnerable to degrading in damp conditions, meaning it had a limited and therefore very expensive lifespan. Husht Acoustics were brought in to work with National Grid’s Innovations Team, alongside Wormington’s Senior Operations Engineer Dave Kerr. Our aim was to deliver a new solution that was more effective both acoustically and in terms of cost. We worked with the National Grid team from the very beginning on this project, being instrumental in the concept, design and eventually install. 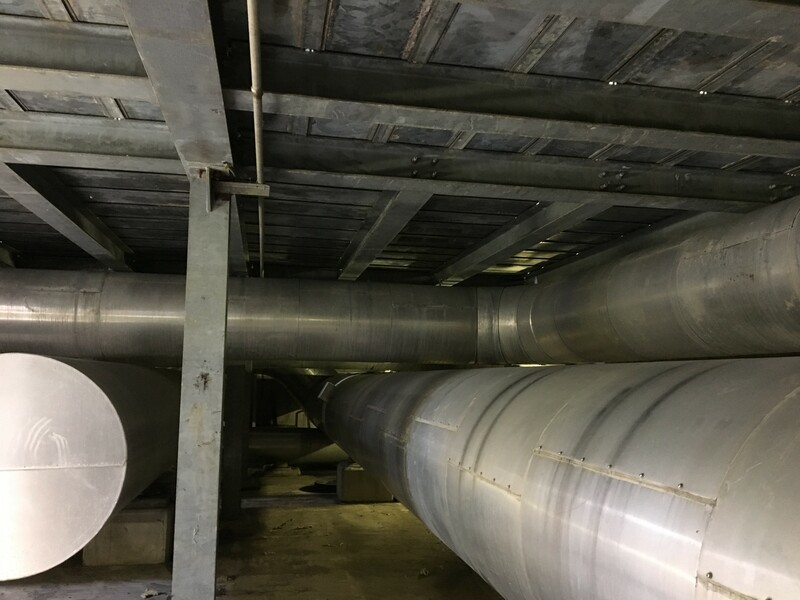 Rather than install a different acoustic layer around the pipes themselves, we chose an entirely different solution, which meant conducting acoustic treatment in the pit itself. The space was covered with precast concrete slabs, and these were deemed suitable as a fixing point for acoustic paneling. We chose to use a particular acoustic tile, which is highly effective in reducing reverberation, sound propagation, and cutting down on overall decibel levels. In addition, the surface covering on these panels is resistant to moisture, which means that they will have a much longer lifespan than the previous solution. We’re very pleased to be able to say that the acoustic results on this project have been outstanding. There is a very noticeable difference in reverberation within the pit itself, and the propagation of sound outside it. In order to demonstrate the effectiveness of the solution and install, we conducted decibel level tests outside the pit, both before and after installation. 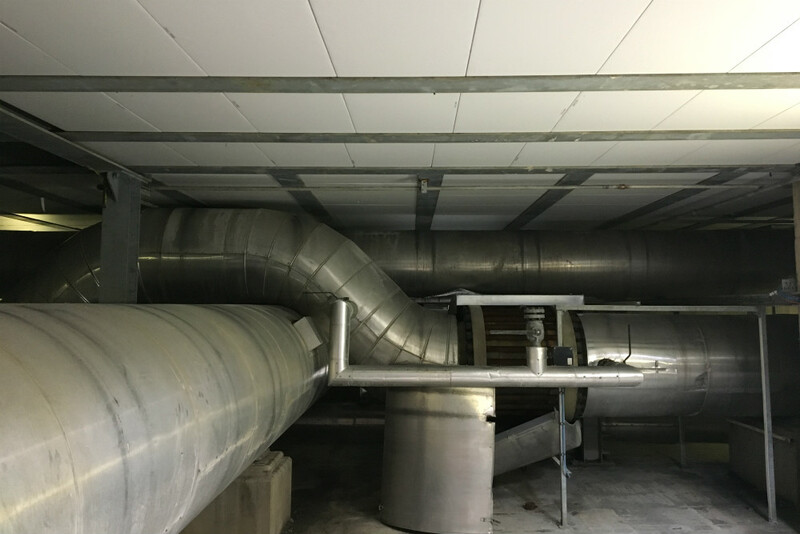 We measured decibel levels at 10 points directly above the covered pit, and saw an average across all of them of 66.78 dB with the old insulation (lagging) in place, and 54.28 dB with our new solution installed. This is a significant and noticeable reduction in sound, particularly given that this result is with only our solution in place; the existing lagging was removed. We also conducted a balloon pop test inside the pit, which illustrates the difference these panels have made to the reverberation time in the pit. 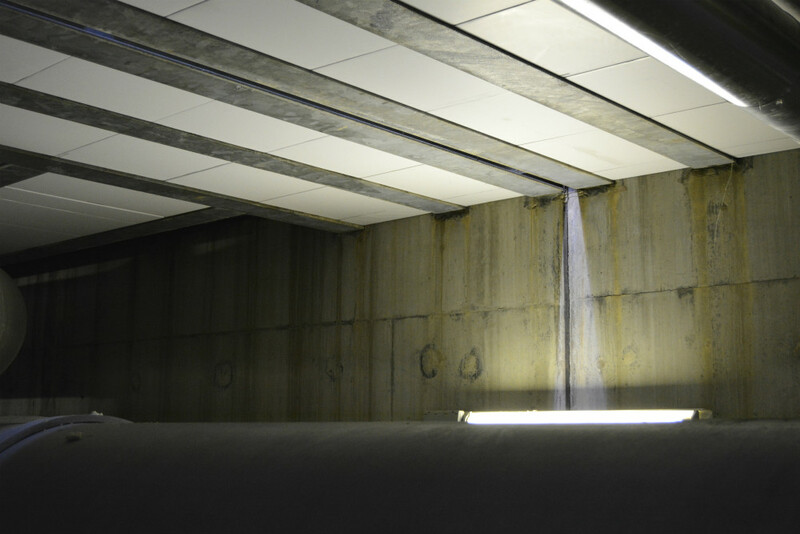 A video was taken in the same location within the pit before and after installation, and can be viewed below.